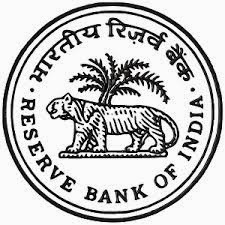 About Organization: The Reserve Bank of India was established on April 1, 1935 in accordance with the provisions of the Reserve Bank of India Act, 1934.The Central Office of the Reserve Bank was initially established in Calcutta but was permanently moved to Mumbai in 1937. The Central Office is where the Governor sits and where policies are formulated. How to Apply: The candidates applying for the post must submit their application by post to “The General Manager, Reserve Bank of India Services Board, IIIrd Floor, RBI Building, Opp. Mumbai Central Railway Station, Byculla, Mumbai - 400008” in the prescribed format (as given below in this advertisement).